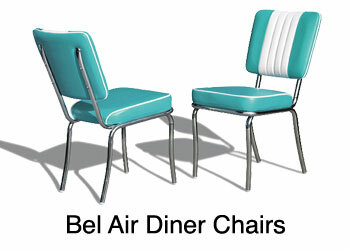 BelAir offers a complete range of vintage furniture for both business as private. 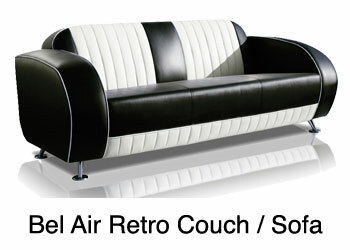 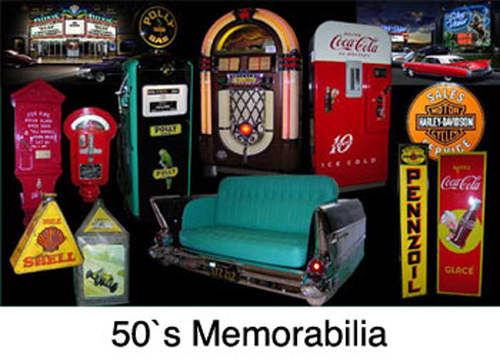 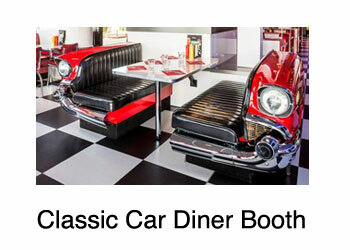 Our products have the real fifties appeal and give every room a characteristic look. 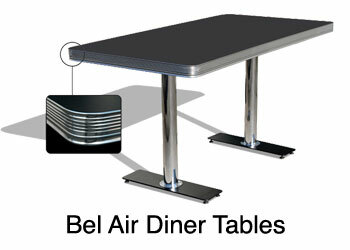 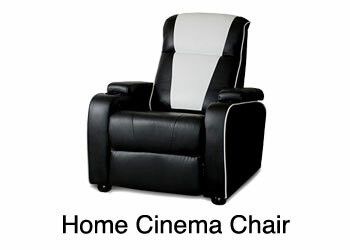 Our range is known for its bright colors, the use of metal details and its high quality. 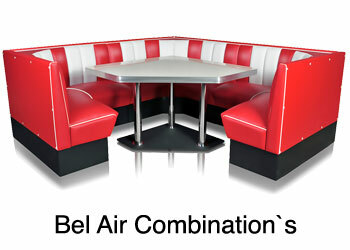 All furniture can be combined with each other as to form a coherent whole in your business or private home. 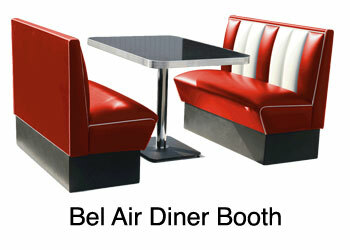 We will gladly help you with putting together the best interior for your restaurant or house.